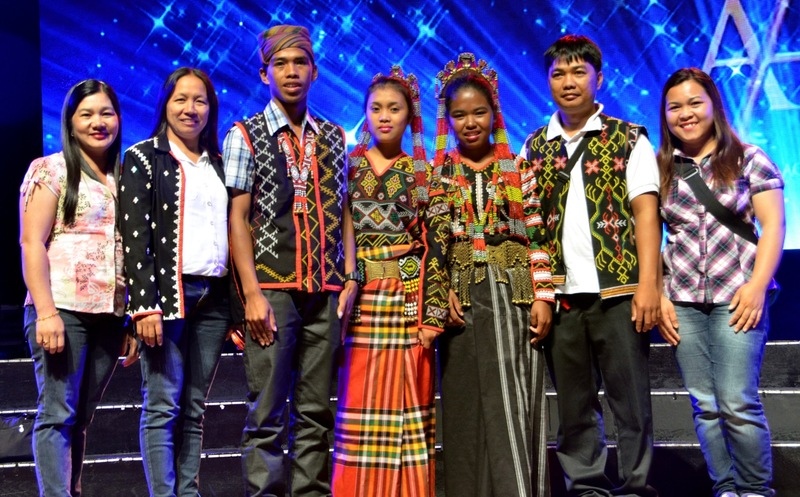 We want to hear your thoughts about One Meralco Foundation and its social development programs. Click here. The Foundation is humbled with the recognition given by various stakeholders here and abroad. 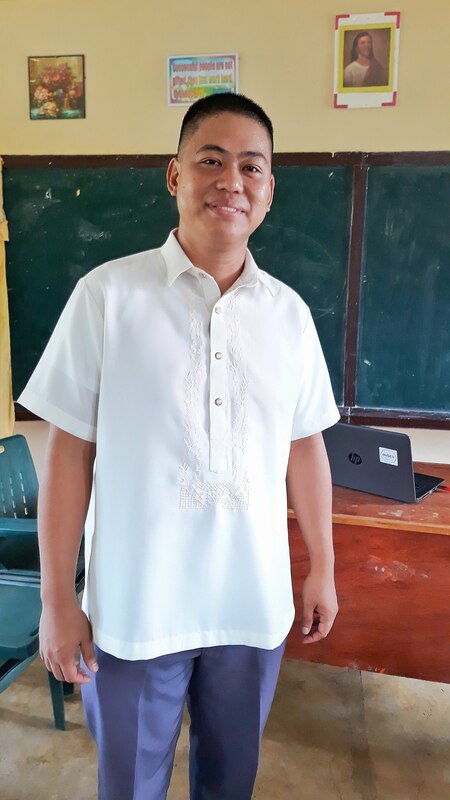 They do not only celebrate the work the Foundation does, but more importantly, they inspire us to strive harder in making a positive impact on the lives of many Filipinos. Log-in or Sign-up to claim your points for reading this article! 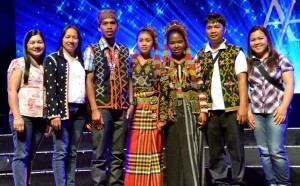 T’boli students from Kibang National High School, a remote school in the mountainous region of Lake Sebu, South Cotabato pose with their teachers on the stage of the Meralco Theater. The school was energized by OMF in 2014. 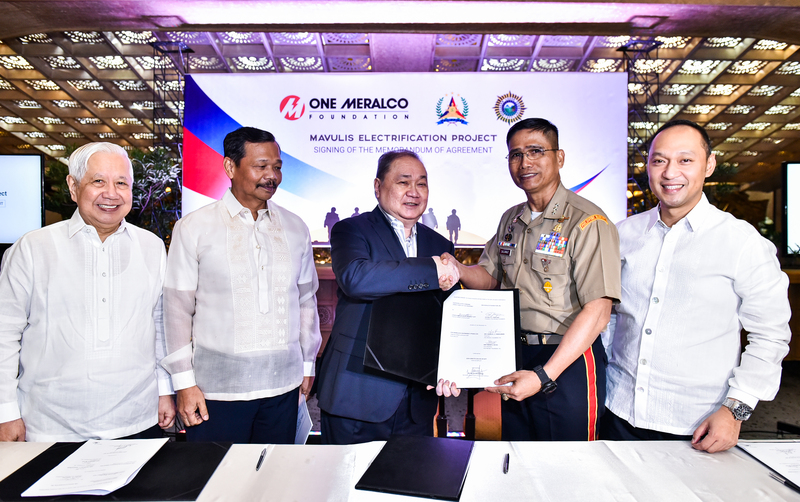 One Meralco Foundation entered into a partnership with the Armed Forces of the Philippines (AFP) to bring solar power to the Philippines’ northernmost island. 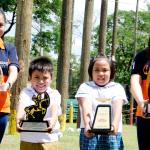 © Copyright 2015 One Meralco Foundation, Inc.